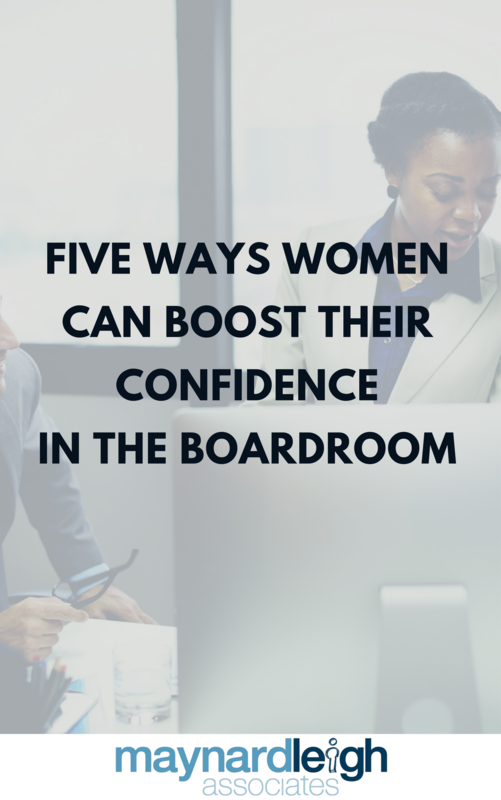 Studies show the majority of women believe confidence is key for leadership, but it’s something they struggle with themselves throughout their careers. 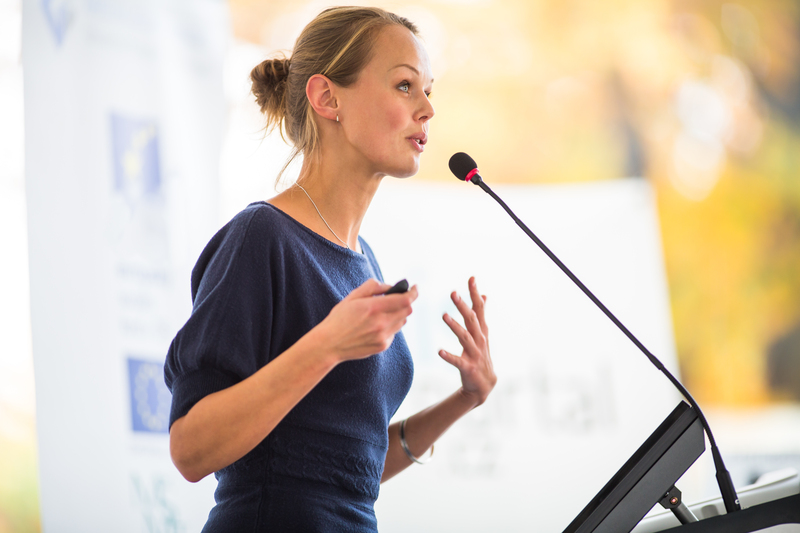 This one day workshop allows you to develop your presentation and communication skills so that you make a favourable impression on other senior executives. Boardroom Presence: Women in Leadership, is a one day breakthrough course, which explores the arena of powerful communication. Learn how to develop your confidence and communication so that you make a favourable impression on other senior executives. This course will teach you that seniority is about being able to positively impact and influence senior stakeholders with gravitas and authority whilst inspiring others. You will leave this course with a personal tool box of practical skills and techniques that they can immediately apply into the boardroom. "It totally exceeded my expectations. Very hands-on with many techniques to help manage the process of presenting. Really like the way the course put the audience at the heart of the presentation." Use the filters above to see the available dates near you.